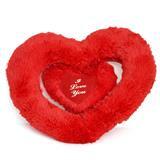 Your dear ones in all cities in India will definitely love this teddy bear which comes in red color. 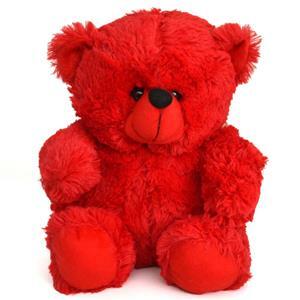 Send this amazing red teddy bear as Gifts across India through the trustworthy online gifting portal GiftsAcrossIndia.com. Please Note: Picture is indicative. 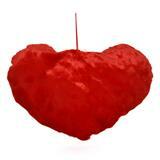 Actual may vary from original.